Copyright © Antonio Borrelli - This image is copyrighted. Unauthorized reproduction prohibited. 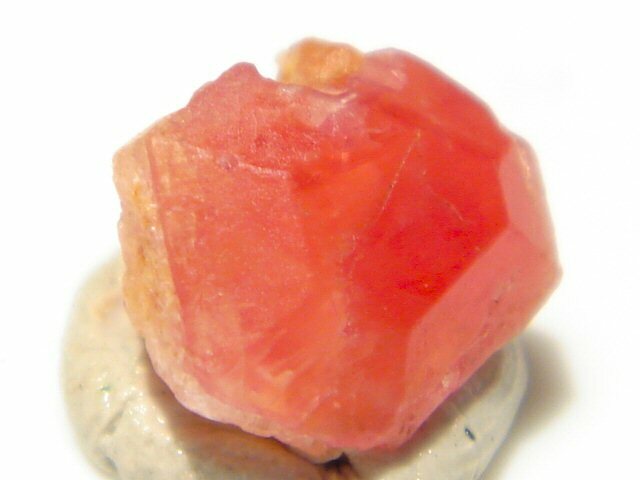 Raspberry hexagonal pezzottaite perfectly terminated, except for a little ding on one side.